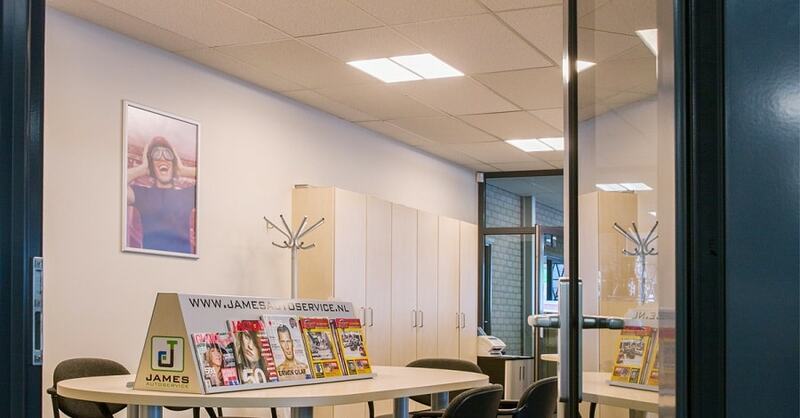 ﻿ How to choose the best panel lights for offices? How to choose the best panel lights for offices? Panel lights are very popular for offices of different sizes and styles for creating modern and dynamic lighting atmosphere. 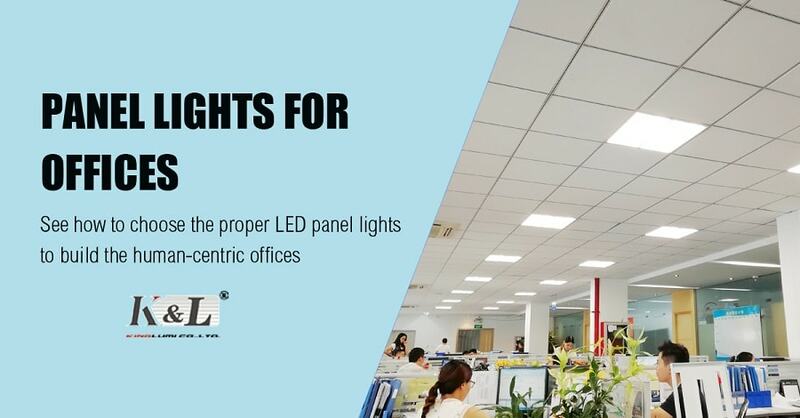 Although there are a myriad of led panel lights manufacturers, it will take much effort to choose the proper and high quality led panel lights for your office spaces. Let's take a look at some basic suggestions about how to find the right ones. 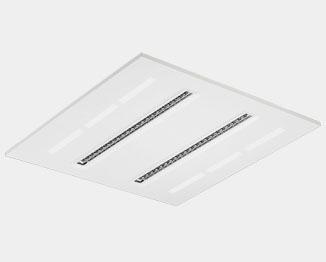 To ensure the newly installed panel lights are in line with the existing architectural styles of offices, it's important to keep the style consistency in mind before deciding what's types of led panel lamps are used. No matter whether the panel lights are round or square and how thin or thick they are, what 's vital is to find the very light fixtures that mostly suit your office architectures and help add the beauty and harmony in the offices. For both new and retrofit office lighting projects, the installation and replacement costs account for a big part of the labor costs. 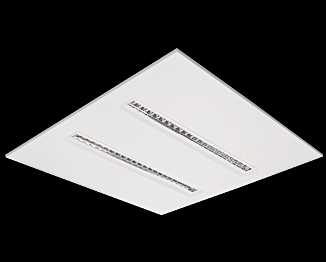 Therefore, it's necessary to choose some led panel light fixtures that feature user-friendly installation and maintenance. 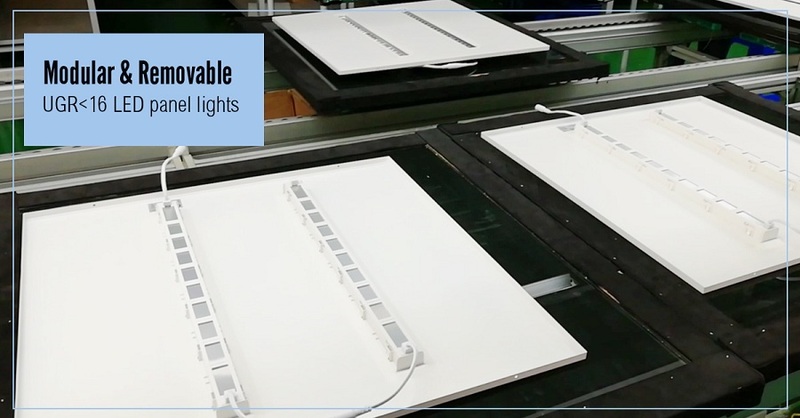 Firstly, the panel lights equipped with slim, lightweight but solid design, along with user-friendly connectors and simplified wiring are able to ensure the quick and easy placing & replacing , thus cutting down the overall costs effectively. 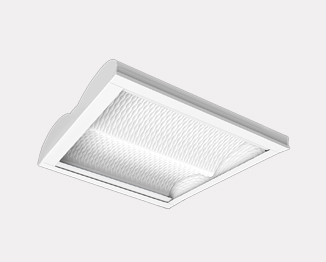 Secondly, what actually matter most for saving money in the long run is to use the high quality and Energy efficient led panel light fittings for saving the operation and maintenance fees. Last not the least, the placing options can also affect the overall costs spent on both new or retrofit lighting projects. If it is possible, the suspended panel lights usually come with much less spending due to simple wiring and quick installation. As offices are where employees stay and work most of the time during the daytime, the office lighting has a big impact on how people feel and can influence their productivity. Therefore, the needs of light comfort and health should be prioritized for the commercial office lighting design. Some basic elements that impact light comfort include glare control, flicker control, color consistency, brightness, color temperatures, etc. To optimize the well-being for the people in offices, apart from choosing the high quality light fixtures, it's also crucial to set the lighting mood that's mostly appropriate to the spaces. The flexibility of lighting control, which for example allows for adaptive change of brightness , should be provided to build a human-centric office lighting. The lighting with interactive control not only satisfy individual and personalized lighting requirements but also bring fun and excitement to the people. For example, the DALI or 1-10 V light control is effective to adjust the light intensity and control the brightness to the proper levels that's helpful to prevent the eyestrain and neck pain.